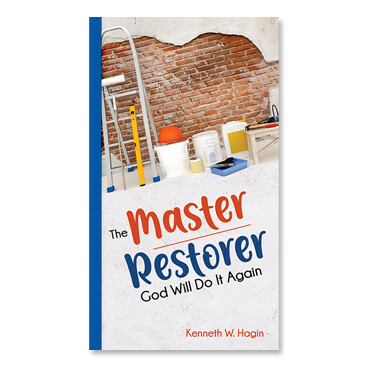 God is the master restorer. He is looking for messes He can fix . . .